For those of you hoping to buy the Moto Z as an unlocked phone and jump from GSM (like AT&T or T-Mobile) to CDMA networks (like Verizon or Sprint) and enjoy the freedom of last year’s flagship Motorola device, you won’t be able to. That also means if you wanted the Moto Z, but would rather not buy the DROID version, knowing that Motorola and Verizon DROID phones are some of the least supported and least secure on the planet, you won’t be able to buy the unlocked and use it with Big Red. 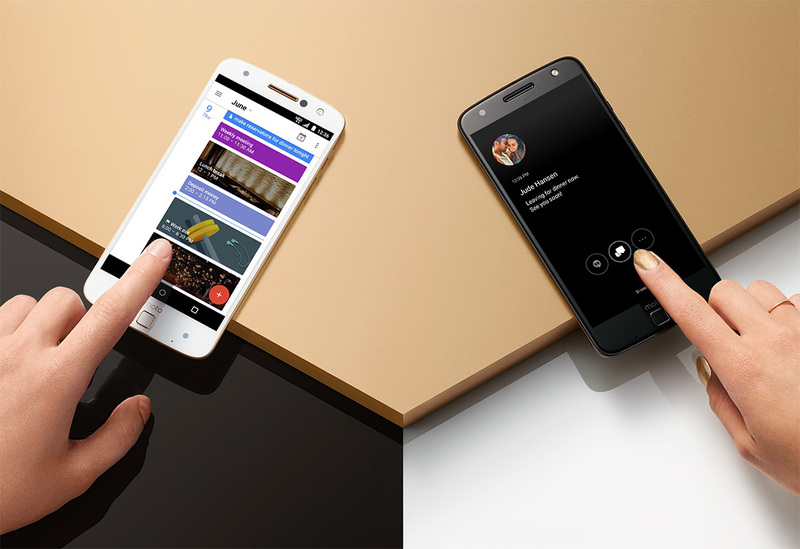 It’s tough to tell why Motorola would go this route and lock the phone to GSM networks only, other than the fact that this whole launch seems like an all-in Verizon DROID scheme with some unlocked availability on the side.